The American county fair developed in the early nineteenth century when agricultural reformers in the northeastern United States organized local exhibitions to promote modern farming. Typical events included livestock judging, exhibits of new agricultural implements and techniques, and plowing contests. The Union Agricultural Society (1839), which published the Prairie Farmer from Chicago, drew members from counties throughout Northeastern Illinois and held its first annual fair in Naperville in 1841” (Encyclopedia of Chicago, “The Evolution of the Agricultural Fair in the Northwest”). Many things have evolved since the early nineteenth century, but Illinois county fairs continue to stand the test of time. 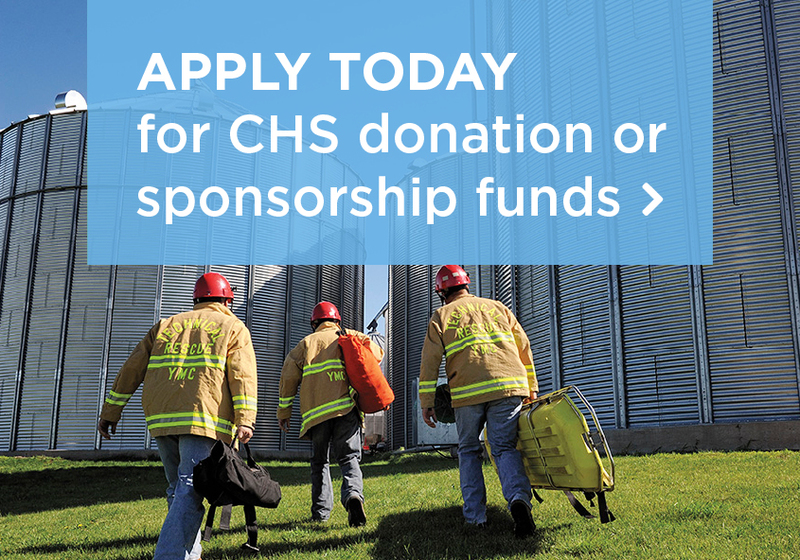 At CHS, we are actively involved in local county fairs and participate in over ten local parades. 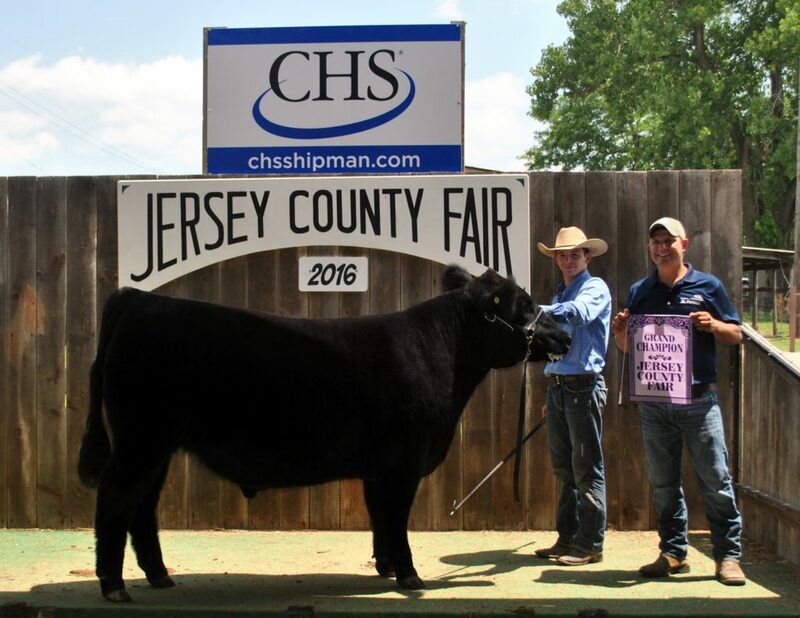 HS proudly sponsored the Livestock Champions at the Jersey County Fair.